Take a look at our Clearance Page – Grab a bargain! Keep your eyes GLUED to this clearance page as new products will be added weekly. Not sure which glue stick to use? 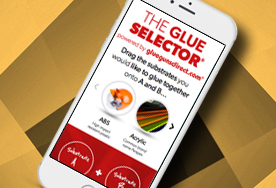 Try our glue selector ? 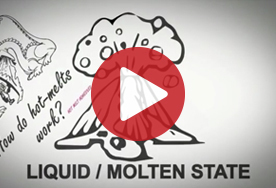 Want to know more about hot melt adhesives ? How many glue sticks do you need ?